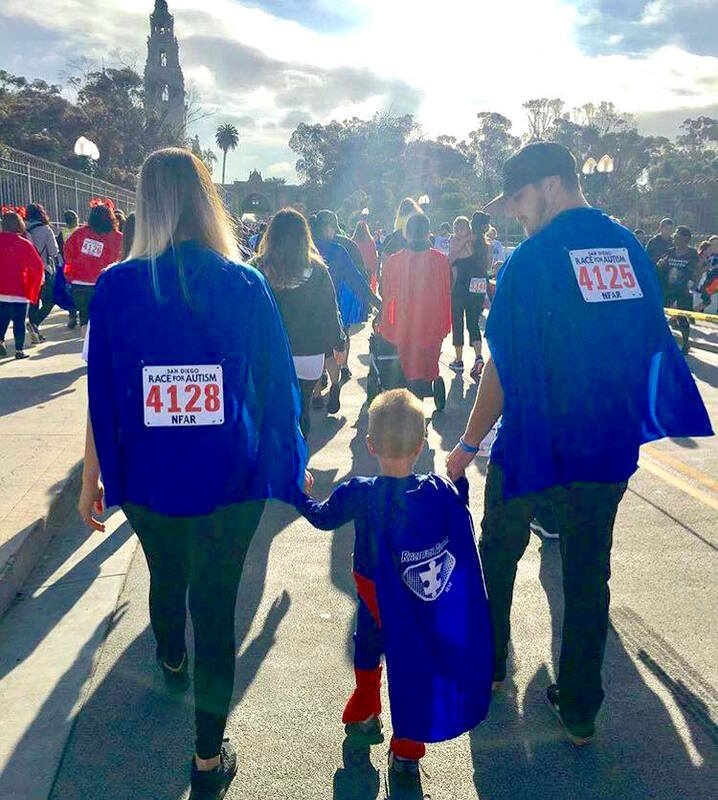 This family friendly event gathers together more than 5,000 families, educators, and autism professionals from across Southern California to help raise awareness and funding for one of our country’s largest concerns- autism. Once considered rare, autism affects as many as 1 in 59 children in the US, and more than 20,000 families right here in our community. 100% of the Race funds stay right here in San Diego and helps to provide funding for early identification and education efforts, technical training in software testing for young adults, parent programs, instructional workshops and has funded more than 900 community programs and classrooms, benefiting thousands of local children and families. To learn more about NFAR, click on about NFAR or go to www.nfar.org. Please join us in making a difference on April 6th. Because everyone can be a SUPERHERO!